NHS England has laid out plans for England to become the first country to eliminate hepatitis C, at least five years earlier than the World Health Organisation(WHO)’s target date of 2030. It is hoped that the next round of procurement, which launches in February and is to be the single largest medicines procurement ever done by the NHS, will see new agreements drawn up with drug companies that will involve collaboration to identify more people who are living with hepatitis C who need to be treated. 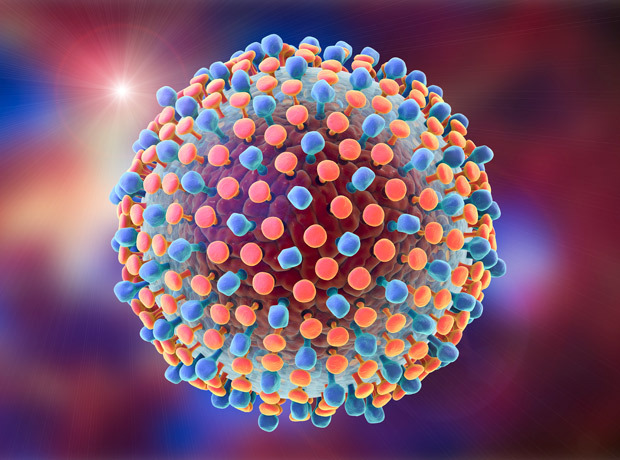 NHS England says that this approach, combined with the NHS sustaining the same level of investment and the best new treatments being used, “could undoubtedly lead to hepatitis C being eradicated as a major public health concern in the very near future”. According to the organisation, England is already one of few countries in Europe where numbers of patients receiving new oral treatments for hepatitis C are already increasing year on year, because of previous deals previously agreed with pharma industry. These deals, such as the ‘pay per cure’ scenario under which the NHS only foots the bill for treatment when a patient is cured, as well as a focus on prioritising the sickest patients, has driven a 10 percent reduction in the number of deaths while the number of patients needing a liver transplant has reduced by 50 percent. “The progress made in the treatment of hepatitis C has transformed the lives of many of my patients and has been made possible by NHS England working closely with industry to bring prices down and expand treatment options,” said Professor Graham Foster, national clinical chair for Hepatitis C at NHS England.